Where Can I Spread Bet on the US 500? Where Can I Access Live US 500 Prices? Where Can I Get Live US 500 Charts? Where Can I Practice Trading the US 500? 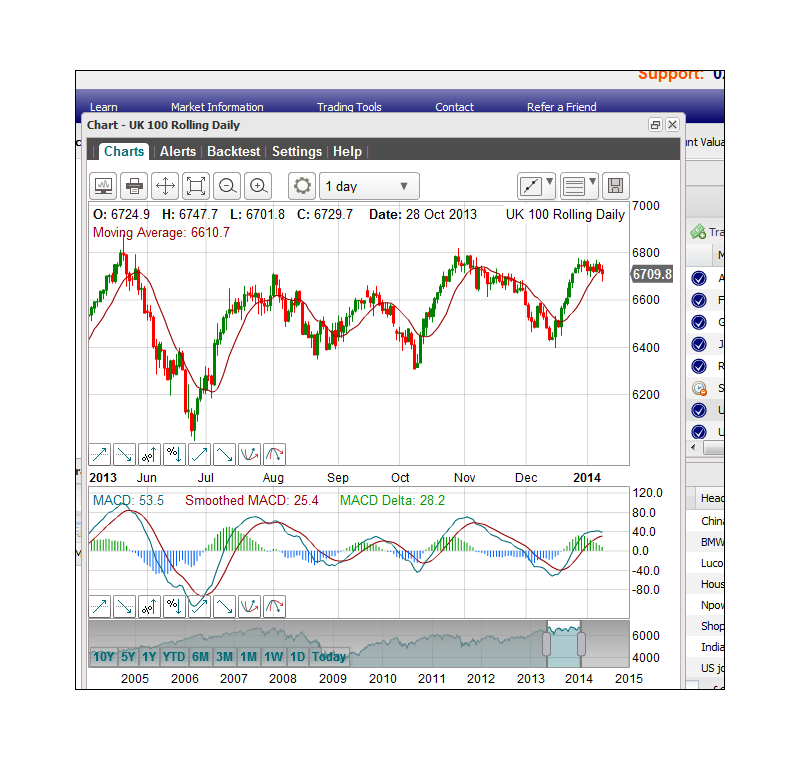 A Financial Spreads account offers investors a large range of indices CFD and financial spread betting markets like the US SPX 500 in addition to the Wall Street 30, US Tech 100 and UK 100. A Financial Spreads account offers investors real-time prices on over 1,000 financial spread betting and CFD markets like the US SPX 500 and a large range of other indices, FX, equities and commodities markets. When trading with FinancialSpreads you can access a professional level charting package for the US SPX 500 and over a thousand other markets. This is a 'Rolling' trade which means that there is no final closing date. If you don't close your trade and the session ends then your trade will roll over to the next trading day. If a trade rolls over then you will either be charged or receive interest for overnight financing depending on the direction of your bet. For further information see Rolling Spread Bets. Traded Units: Bets on the US SPX 500 market are made in £x per 0.1 points. Where 0.1 points is 0.1 points of the stock index's price movement. E.g. if the US SPX 500 moves 5.0 points then you would lose/win 50 multiples of your stake. Stake: You decide how much you are going to risk per 0.1 points, e.g. £3 per 0.1 points, £4 per 0.1 points, £10 per 0.1 points etc. Simplified Trading Exercise: If, as an example, you chose a stake of £4 per 0.1 points and the US SPX 500 changes by 2.1 points, you would win/lose £4 per 0.1 points x 2.1 points = £84. Lock in a Profit? You can choose to let your position run or close it and take a profit. In this case you opt to close your trade by selling the market at 2106.0. Time to Limit the Loss? You could choose to let your bet run or close it, i.e. close your trade to limit your losses. In this instance you opt to settle your trade and sell at 2078.5. Close for a Profit? At this point, you may opt to keep your position open or close it, i.e. close your spread bet for a profit. In this instance you choose to close your bet by buying the market at 2085.2. Close and Restrict Your Loss? At this point, you could choose to let your bet run or close it in order to restrict your losses. In this example you decide to settle your bet and buy at 2101.7. As well as the above rolling market, we also offer US stock market 'Futures' on the SPX 500, Wall Street 30 and US Tech 100. Here's an example of how the market works. On the closing date for the March market, 20 March 2015. This is a Futures market so the bet will close on the expiry date, although usually you can also close your trade, during market hours, before the expiry of the contract. Note also that there are no daily financing fees on these futures markets. Traded Units Financial spread bets on the US SPX 500 futures market are made in £x per 0.1 points. Where 0.1 points is 0.1 points of the stock market index's price movement. E.g. if the US SPX 500 moves by 5.0 points then you would win/lose 50 times your stake. Stake Size per Unit You work out how much you are going to trade per 0.1 points, e.g. £2 per 0.1 points, £5 per 0.1 points, £15 per 0.1 points etc. Brief Staking Example If, for example, your stake is £3 per 0.1 points and the US SPX 500 moves 3.3 points, you would gain or lose £3 per 0.1 points x 3.3 points = £99. When the contract expires, 20 March 2015. Time to Take Your Profit? You could decide to keep your trade open, letting it run to the settlement date, or close it, i.e. close your spread bet for a profit. In this example you decide to settle your bet and sell the market at 2096.9. The US SPX 500 moves lower. Limit Your Loss? At this point, you could choose to leave your trade open, letting it run to the settlement date, or close it and restrict your losses. In this example you opt to let your position run until the market expires. The contract finally closes at 2084.2. When the contract is settled (expires), 20 March 2015. Lock in a Profit? You may opt to keep your position open, and possibly let it run to the settlement date, or close it, i.e. close your position to lock in a profit. In this example, you run it until expiry. The contract closes at 2084.2. Restrict the Loss? At this point, you can choose to keep your position open and let it run to the expiry date or close it, i.e. close your position and limit your losses. For this example, you choose to close your position by buying the market at 2093.7. Where Can I Practice Financial Spread Betting on the US 500? 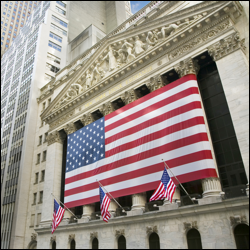 FinancialSpreads offers investors the option of testing new strategies by using a Demo Account on CFD and spread trading markets like the US SPX 500. The Practice Account has more than the above market; traders are also able to get trading experience across a wide selection of commodities, FX rates, indices and stocks.